Here are our top 5 picks for hair care products that will help you style your biracial child’s hair with absolute ease! Tame those curls without tugging, snagging, or tears. 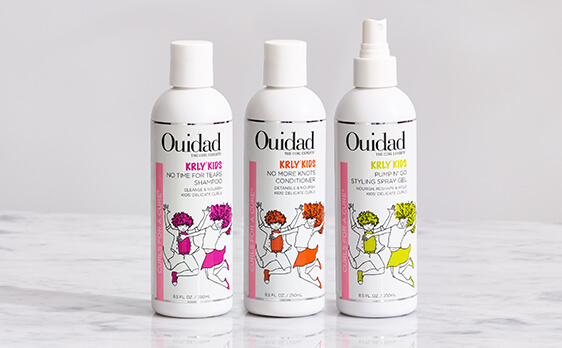 In this awesome product line designed for biracial kids’ hair, No Time For Tears Gentle Daily Shampoo won’t sting while cleansing. Follow it up with the No More Knots, a leave-in conditioner that pulls double-duty as a detangling rinse. It prevents split ends too so you can help keep your child’s hair healthy. In a humid environment, make sure to get the Pump ‘No Go Curl Protecting Spray. It keeps those curls from frizzing out. Developed by two women that wanted to fulfill the demand in the market for unique biracial hair like theirs, they have thoughtfully developed shampoos, oils, and leave-ins designed for mixed race children. The ingredients are all natural, plus they won’t cause tears. And since we all know what a hassle it is to buy something and not be thrilled with the results, they also offer trial and travel sample packs for purchase so you’re not stuck with big bottles of hair product you can’t use. One thing mixed race children cry about to their parents is the frizz. 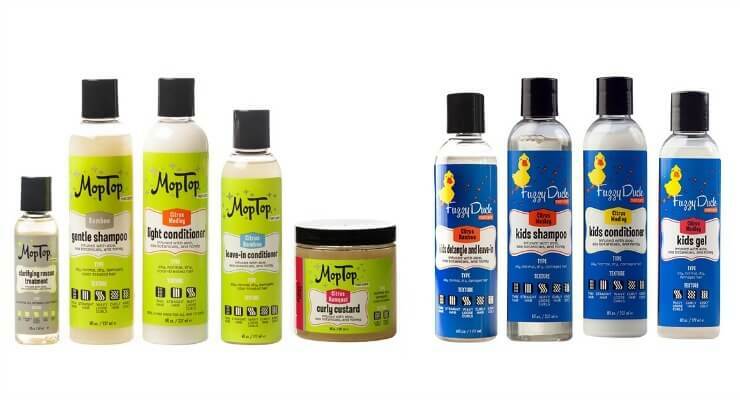 Mop Top’s most recent line for kids focuses on the frizz and fuzz with tear-free frizz-fighting formulas that take the fuss out of styling biracial hair. If you have biracial children, you have to contend with dryness, breakage, and out-of-control hair. With CurlyKids, these hair care products have been formulated free of parabens and sulfates to address the concerns of mixed race hair. It’s not greasy, heavy, or sticky, plus the line of shampoos, leave-in and deep conditioners, and styling aids is incredibly affordable. This brand has been around since 1912 and features a large product line to battle biracial hair, taming it to enhance natural beauty. The Coconut & Hibiscus Kids Combo Pack includes Kids Curling Butter Cream and Kids Curl & Shine 2-in-1 Shampoo & Conditioner to help handle unruly hair. Detangling curls has never been easier, plus with rich coconut oil, their hair will look healthy and soft with all that beautiful volume under control. 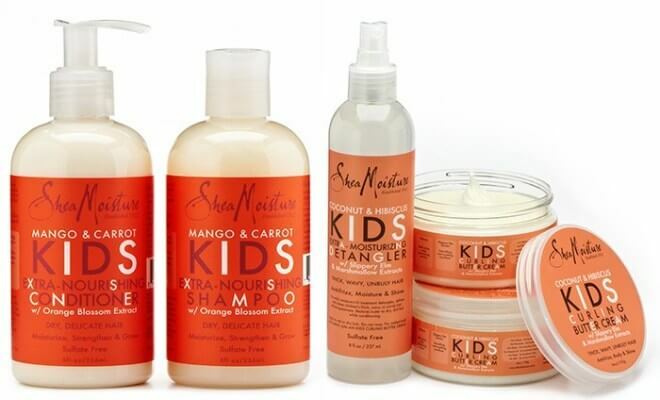 Show your mixed race child that their hair is a beautiful blessing by getting the right products to soothe, smooth, and handle that hair like a pro!